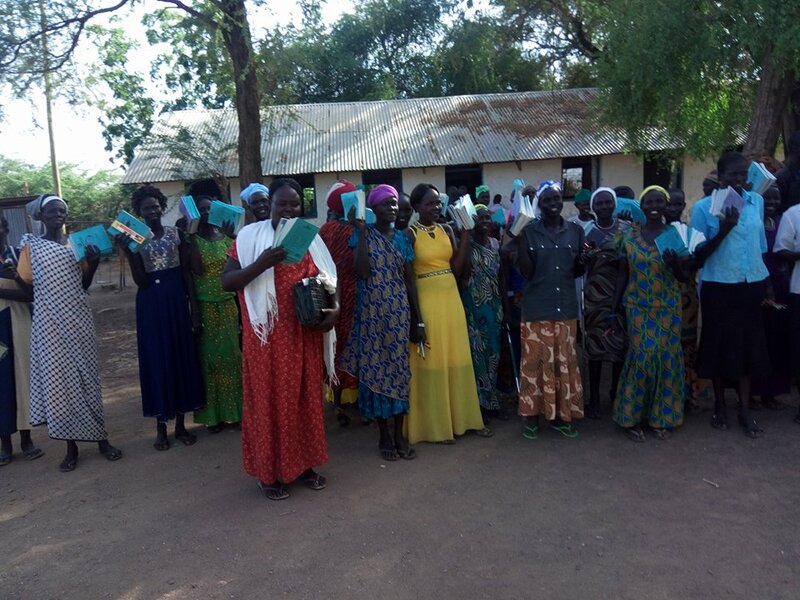 This month, Education Refuge supplied the Kakuma Adult Education Program with essential school supplies for the start of their new term! Of the 121 students in total, each received 6 exercise books, 4 pens, and 4 pencils to call their own. The classroom facilitators received 4 large boxes of chalk and 3 curriculum textbooks to operate their curriculum around. The 12 volunteer teachers for the new term received a small compensation for their dedication to the Adult Education Program and their tenacity to teach with limited resources. 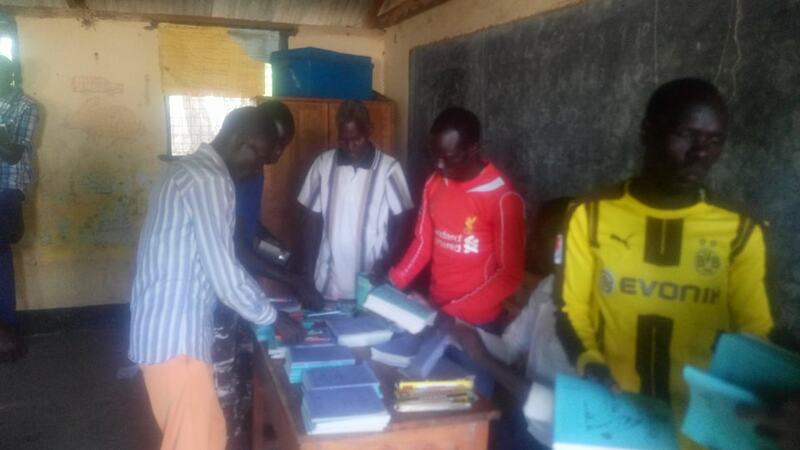 Check out the pictures below of the school supplies give-away to the students of Kakuma's Adult Education Program!